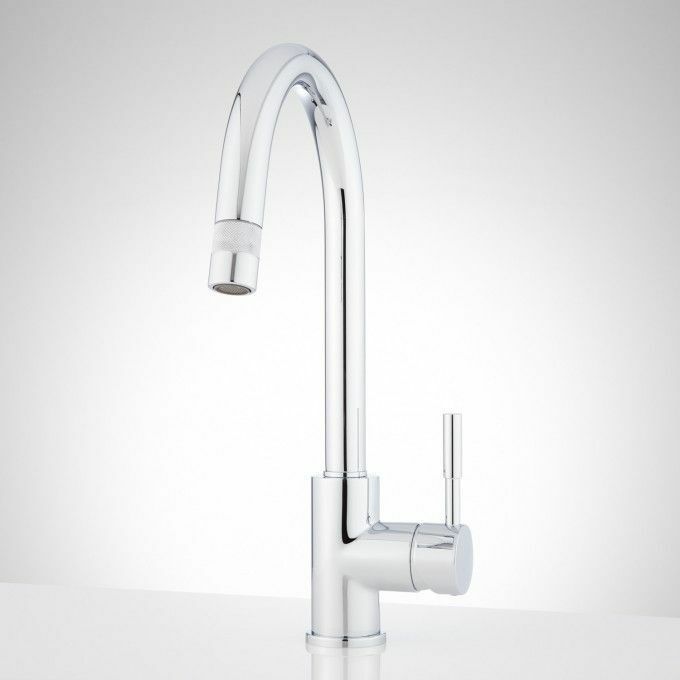 Hardware is one of the most subtle ways to instantly upgrade your home. 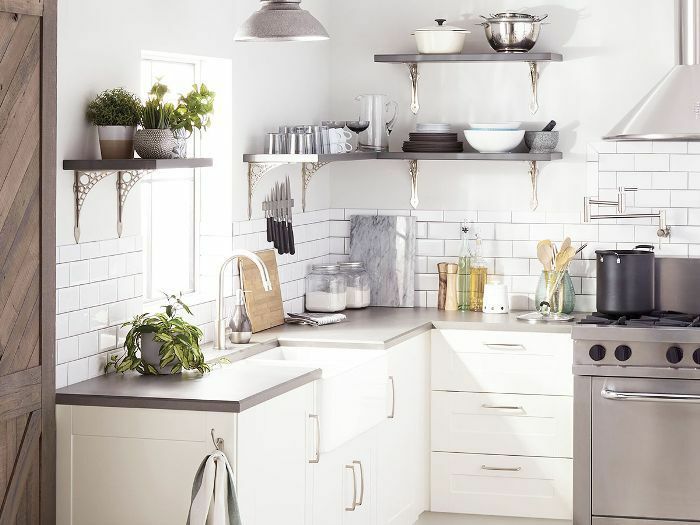 From sinks and faucets to knobs and shelf brackets, these little details can make or break your home’s aesthetic. 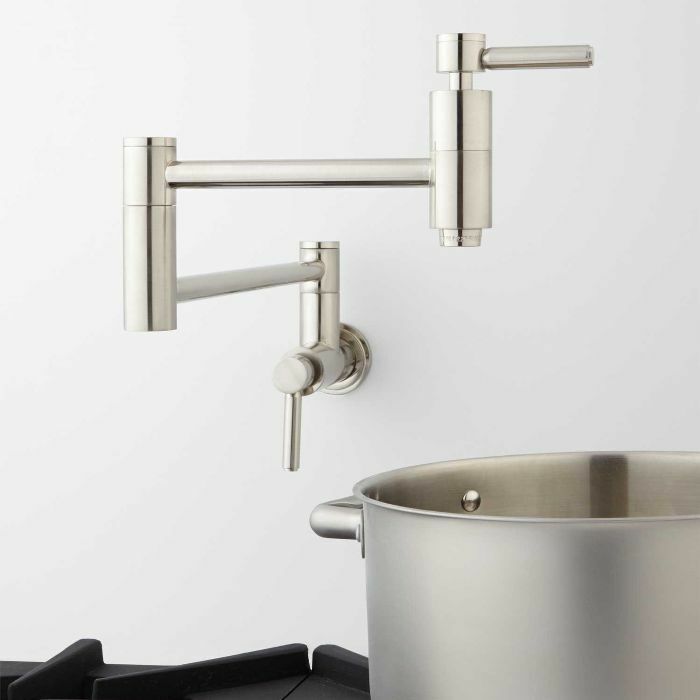 Whether you’re in the midst of a remodel or just looking to spruce up the details, Signature Hardware has everything you need to step your home’s look up a notch. 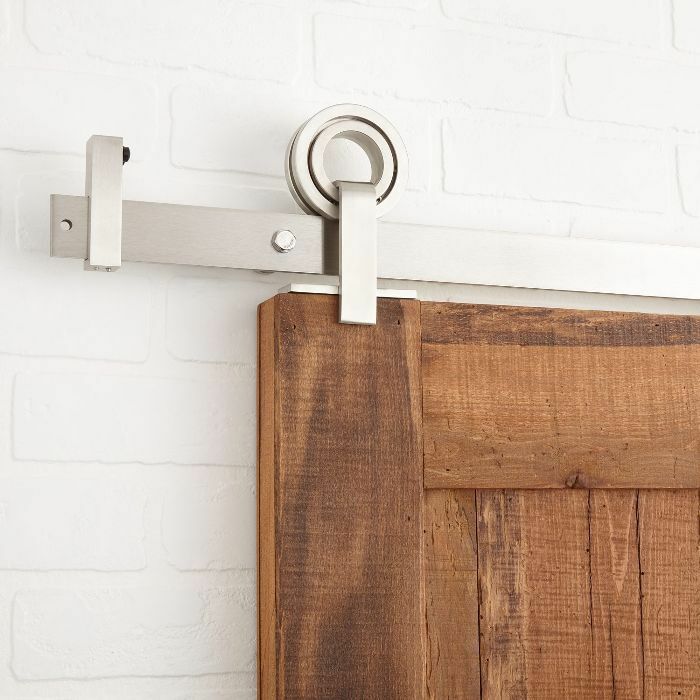 Shop our favorite unique accents that are designed to look good and built to last from Signature Hardware below. 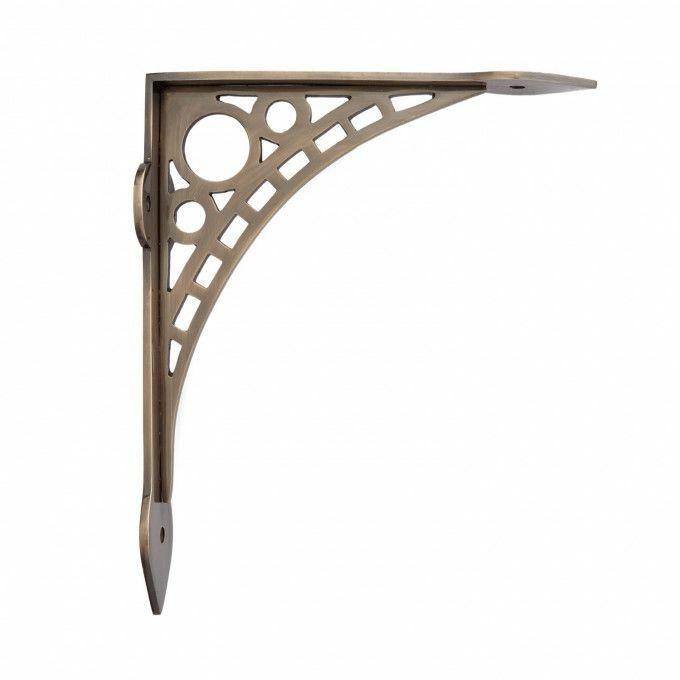 Shop more shelf brackets here. 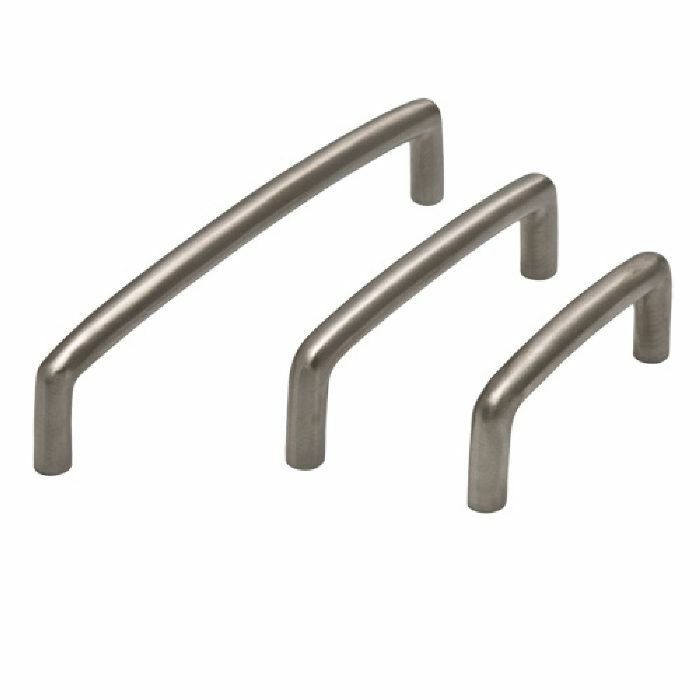 Shop more door handles here. 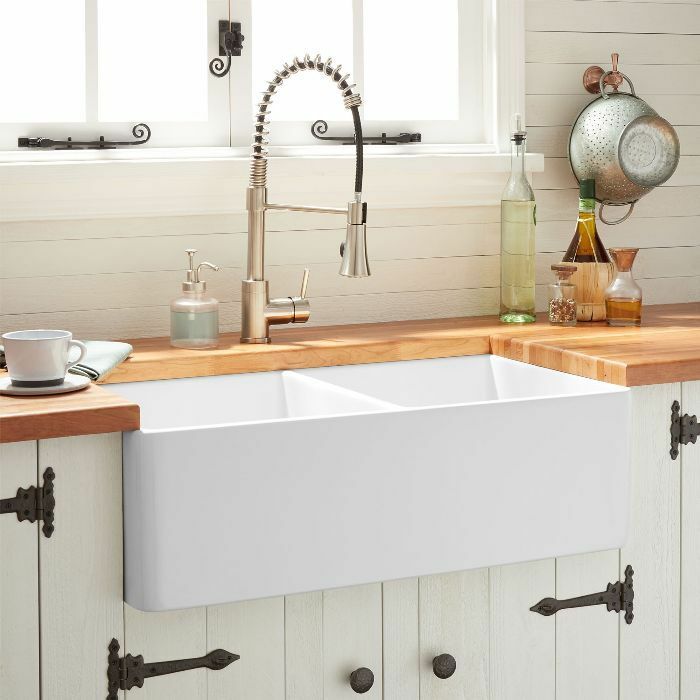 Shop the wide range of bathtubs, vanities, bathroom accessories, and kitchen faucets and much more for every style of home here.